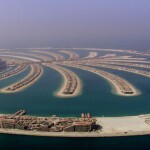 The palm island is located in United Arab Emirates. 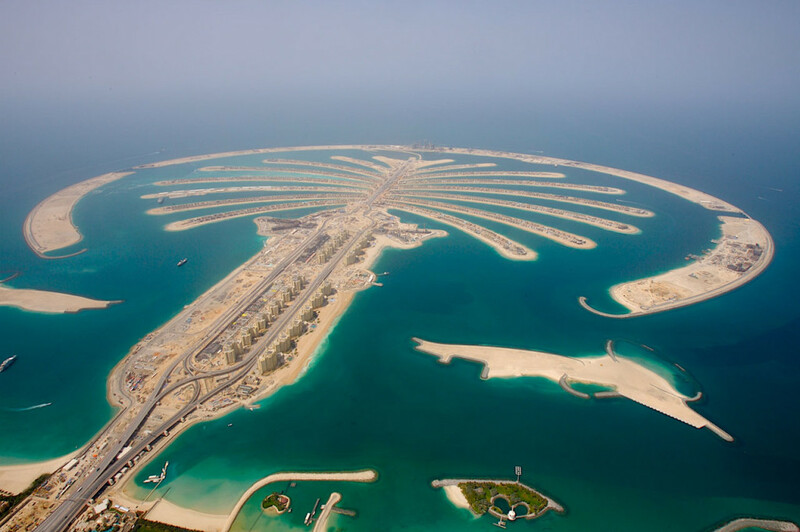 The city of Dubai has the two artificial islands and it has the shape of palm trees. The two contractors were hired to do the job, one belongs to Netherlands and other belongs to Belgium. 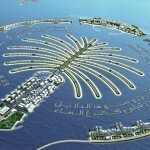 The names of two islands are Palm Jebel and Palm Jumeirah. 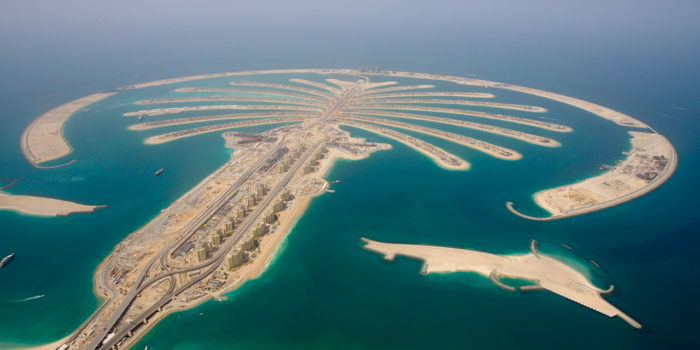 Each of the settlement has the shape of palm tree and there are a lot of residential, entertainment and leisure centers and it has added 520 Km to non public beaches of Dubai city. 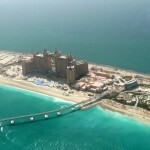 The work of Palm Jumeirah was started in the year 2001 and after some time Palm Jebel work also being started. 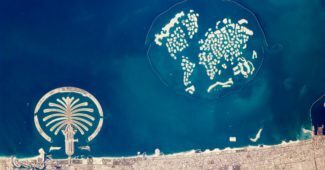 These are the artificial Islands that is being built from sand dredge from the base of the Persian Gulf by the Belgian group and Dutch group Jan De Nul. The sand is scour from the ships that is being guided by the global positioning system. This process is well known as rain bowing. 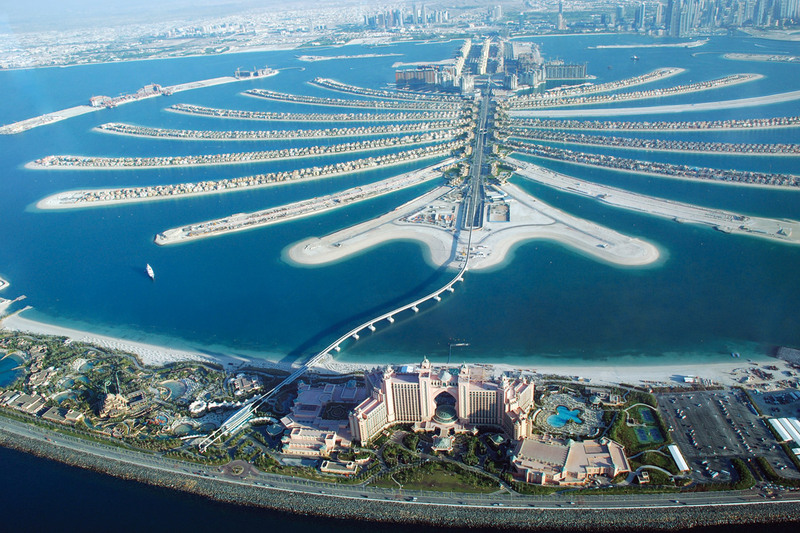 The Jumeirah palm is consisting of tree trunk, 16 fond with a crown and crescent island that made 11 Km break water. The island is 5 km by 5 km. the residential area is being started to occupy at the start of 2006 and after five years the land reclamation process started. 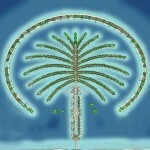 Palm Jebel is started in year 2002 and expected time period was six years that is 2008. The building such a passive project itself was a challenge and there have been significant impact of it on the environment. It was not possible to introduce a change of such scale to launch eco system. There has been a lot of construction along the beach that has made changes in wildlife and coastal erosion. 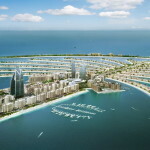 The Dubai project of Palm Island had become favorite for the environmentalist. They have criticized the construction of Palm Island and they utter their extreme concerns over the project and its impact to the wild life. The palm island is basically made up with rocks and sand. There was no use of concrete at all in construction process. The prince of Dubai wants to make it natural and the project idea was the main of prince himself. 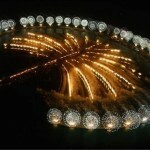 The main idea to build the palm island is to promote the tourism in country. The prince of Dubai wants to make it attractive towards tourist and want to earn more revenue than oil reserves. There are a lot of risk and threats to the project that includes. There were also some hidden problems in the project. The Dubai has started to monitor the coastal program. It was establish in the year 1997 the coastal monitor program was started to study the base (depth of water in ocean). They advance video monitoring system is being installed in the beach of Dubai to note the change in magnitude.